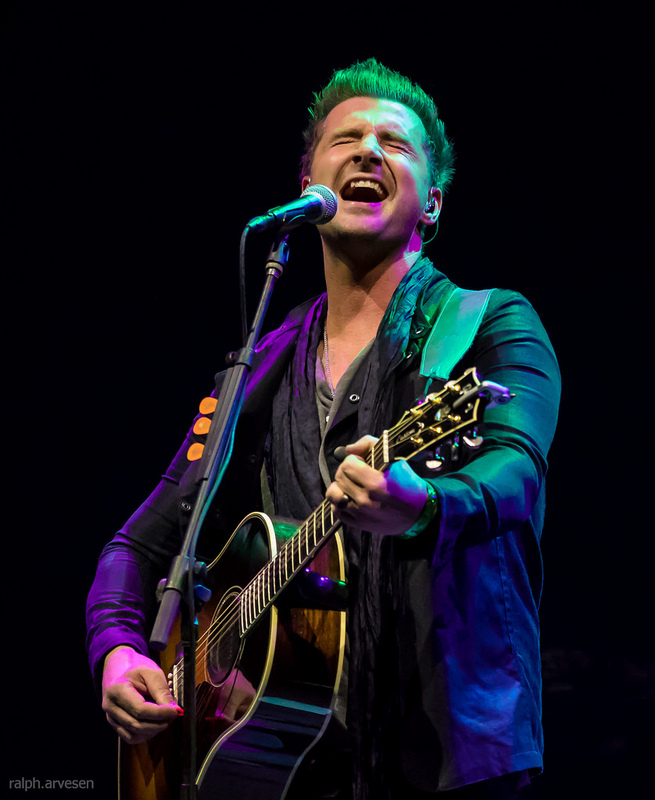 Secondhand Serenade performing at the Austin City Limits Live Moody Theater in Austin, Texas on December 13, 2017, with John Vesely. 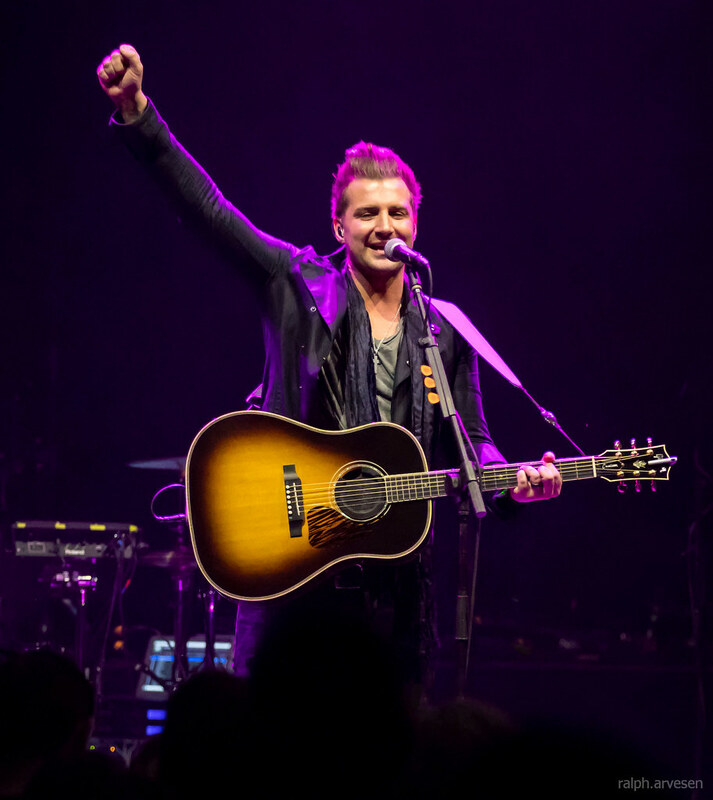 John Vesely is taking Secondhand Serenade on the road to celebrate 10 years of amazing music…and one of the stops will be in Austin for Merry Mix Show 2017! 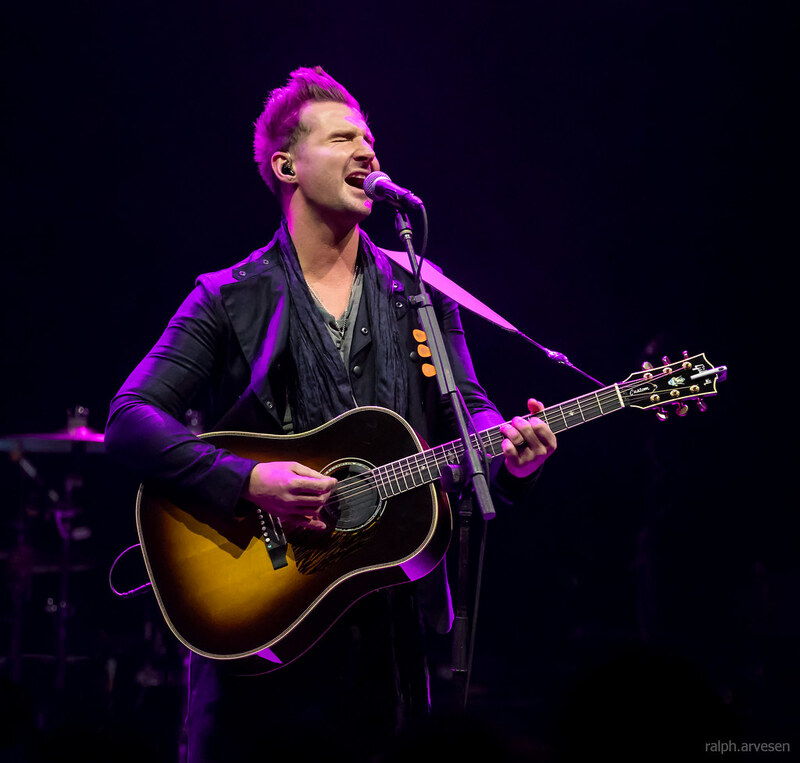 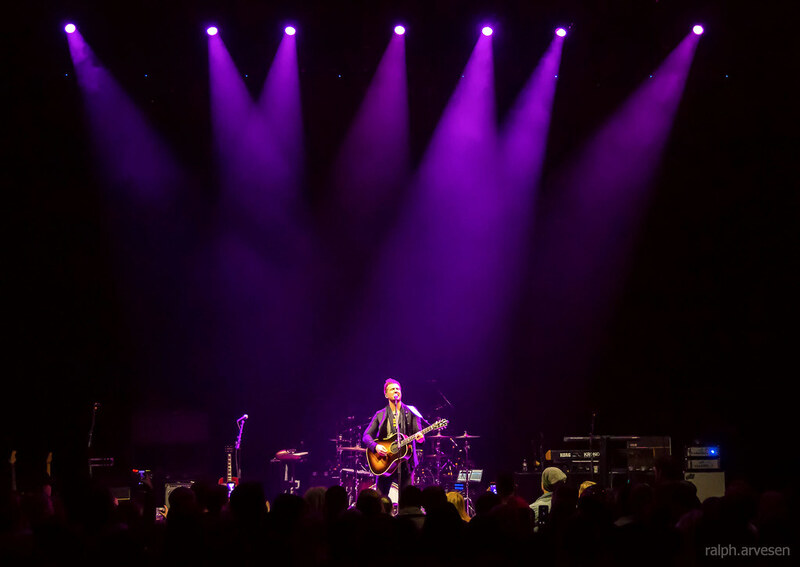 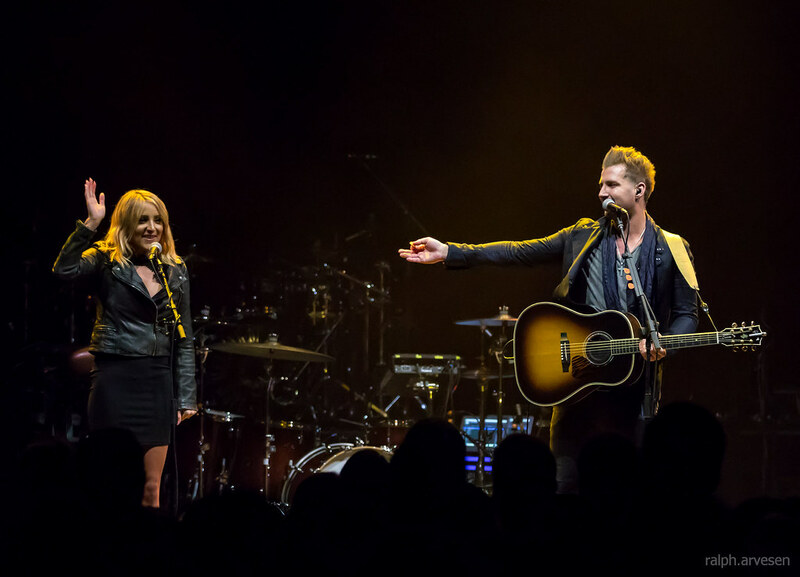 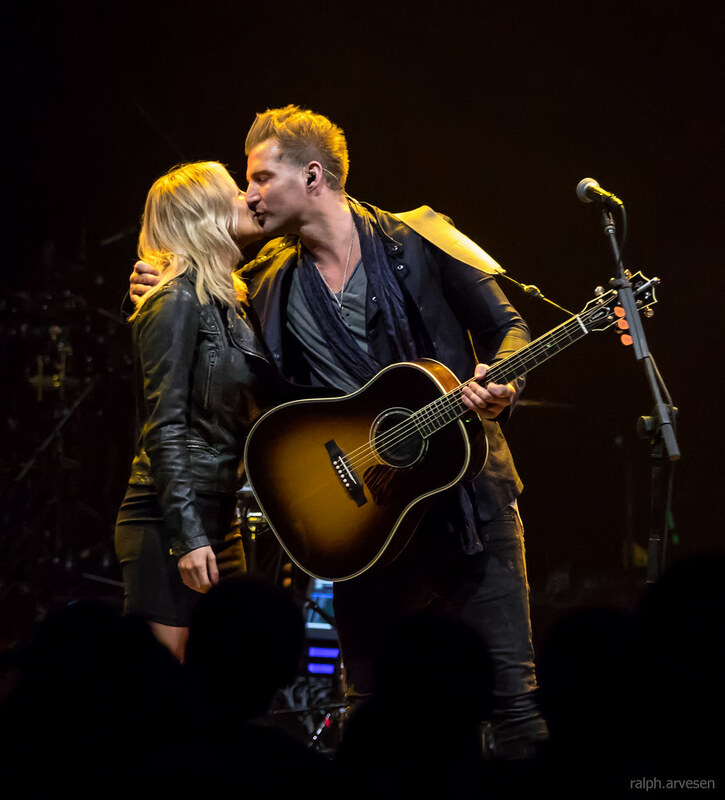 Secondhand Serenade shared the stage with Kelly Clarkson and Rachel Platten at the Austin City Limits Live Moody Theater. 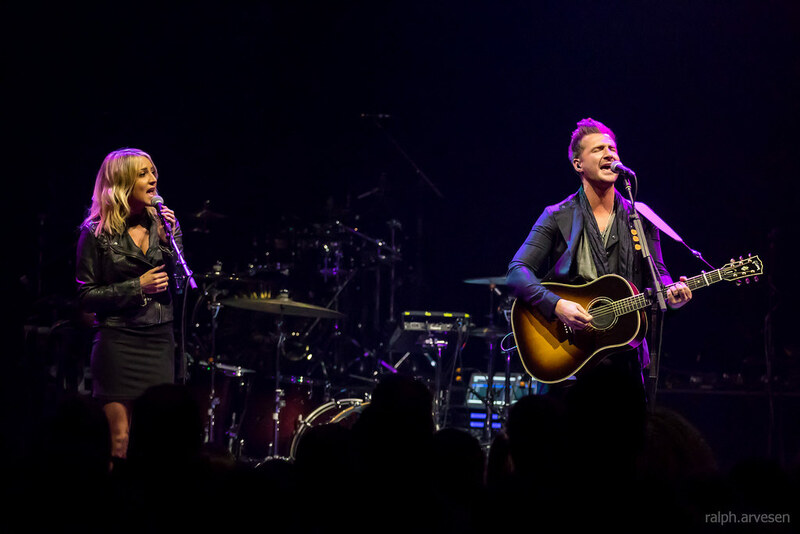 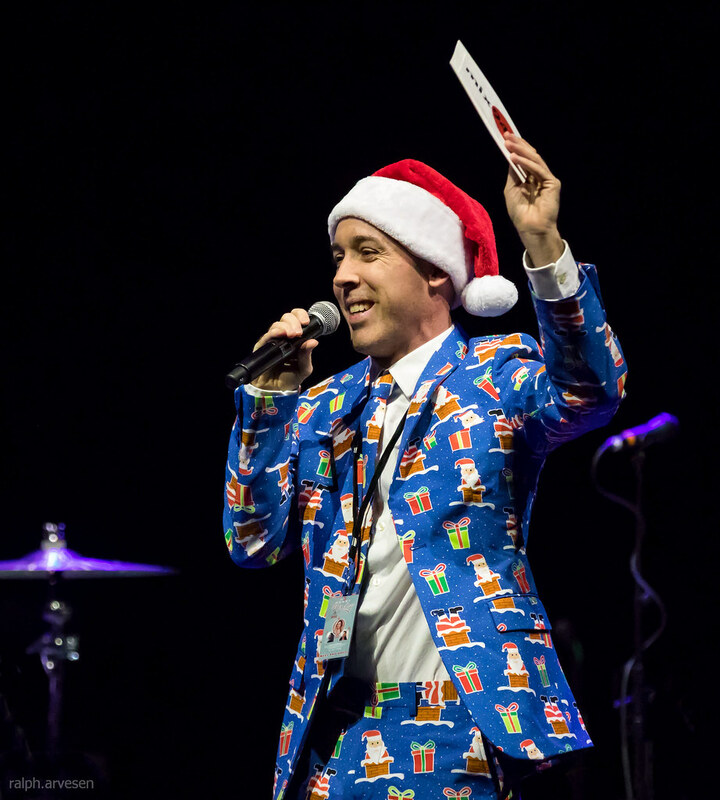 The band continues across the United States with the last stop at the The Fillmore Charlotte in Charlotte, North Carolina on December 17, 2017.